Comments: Charles Malcolm Durden (Nee: ) | United States | 1941-1960 | Comments: This photo was probably taken in California since when Mac got of the Navy, he stayed there. He was born in 1934 and is not deceased and buried in Perry, FL. 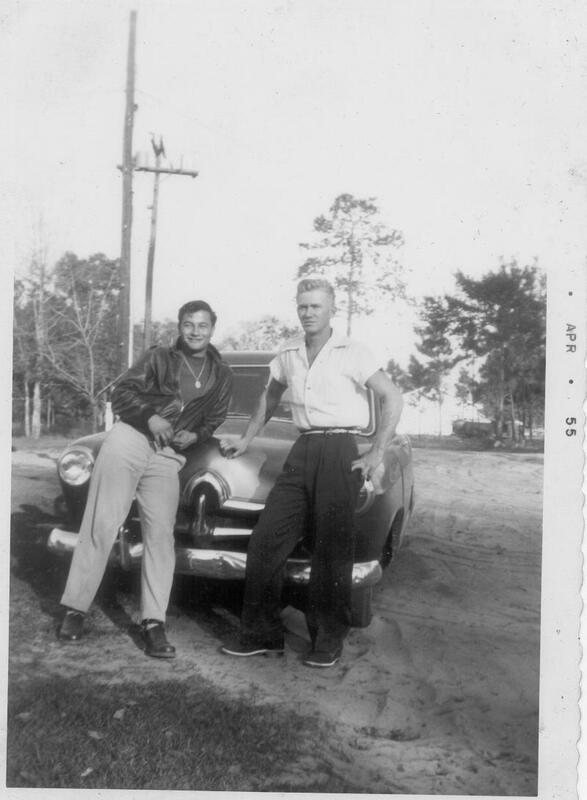 The photo is of Mac (left) and Joe Whigham. Thought Joe and/or his family might want a copy.